The Mascaron drive Ichigo and all his friends are training like mad, spurred on by the looming threat of Aizen's wicked plans. But while Uryû and Chad increase their powers, Orihime finds out that she has to sit out the coming fight, leaving her friends without her protection. And Ichigo, despite his intensive training with the Visoreds, can't control his Hollowfied self long enough to battle. 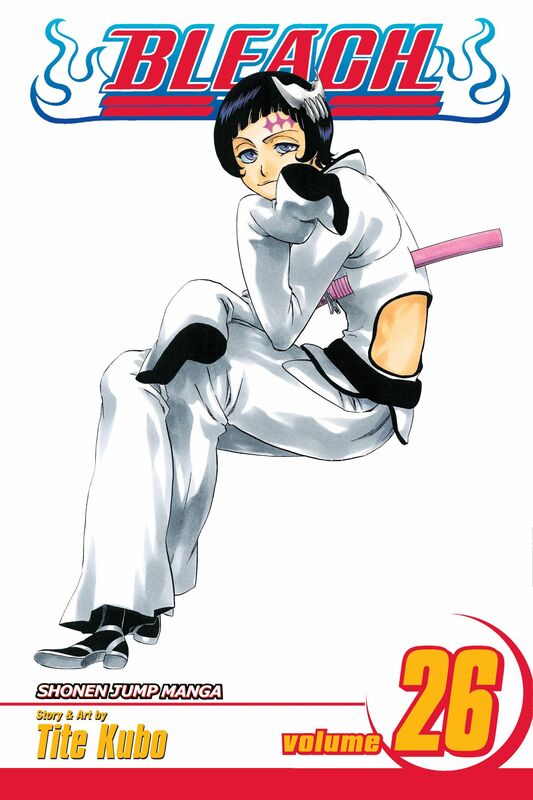 With the war against the Arrancar ramping up, can the team afford to have two fighters on the sidelines?